Timothy Welbeck represents, literally and figuratively. He is an emcee, attorney and educator who has crafted a stirring brand of music that is thought-provoking and relevant, honest and life-changing. It has been described as what a beautiful painting sounds like. Timothy has garnered high compliments from hip-hop legends (EPMD, DJ Scratch), industry taste-makers (Sway) and record executives (Lenny S), in addition to having won the Grand Prize in the Hip-Hop Category for the 2010 John Lennon Songwriting Competition, and shared the stage with the likes of Janelle Monáe, Jidenna, Chill Moody, EPMD, Dead Prez, Canton Jones, Phanatik, Immortal Technique, Jasiri X, et al. Timothy also instructs Hip-Hop and Black Culture and "No City for Young Men: Hip-Hop and the Narrative of Marginalization" at Temple University. All of which has made him one of the emerging voices in hip-hop. 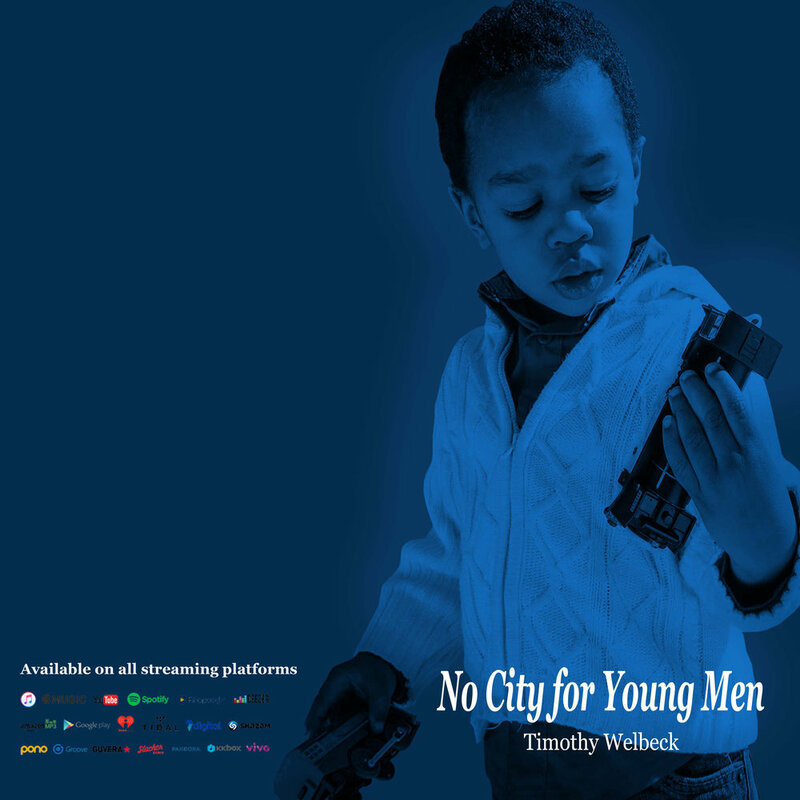 Timothy's latest album, No City for Young Men is available on all digital platforms (i.e. Amazon Music, Apple Music, iHeart Radio, Spotify, Tidal, etc.). You may access the rest of Timothy's discography by visiting here.